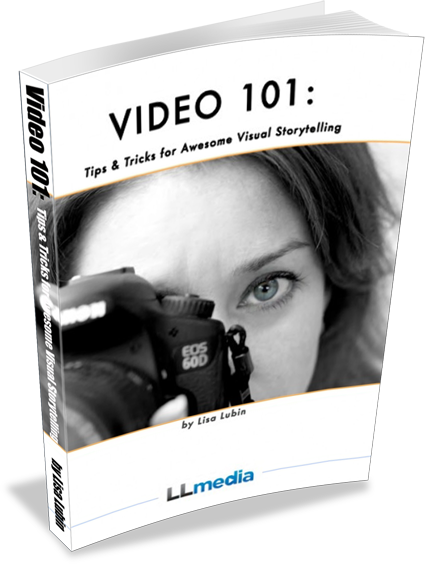 Video marketing doesn’t need to be dry. In fact, some of the best video marketing connects with viewers through storytelling. 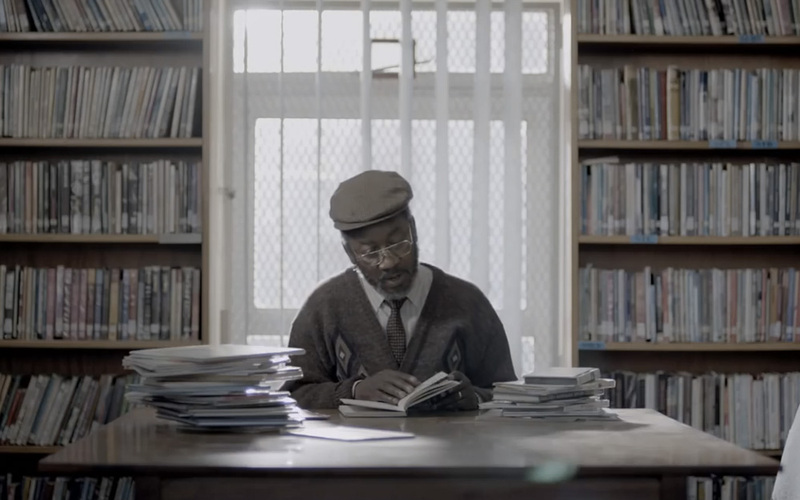 If you haven’t seen it yet, you must watch this ad for South African whiskey brand, Bell’s, which is titled, “The Reader.” It already has more than 2 million views on youtube thanks to its heartwarming narrative and engaging cinematography. Bell’s even made a follow up “Behind the Scenes” video, where the marketing team and filmmakers talk about the script concept. They further solidify their brand image by discussing how Bell’s whiskey is for everyday victories and kind men who don’t often get recognized for their hard work. Again, the story is about human connection and the product is well integrated. As a viewer, I know I’m watching an advertisement, but the underlying messages in both these videos isn’t “buy/use this product,” it’s “be inspired.” Not all companies can afford these production values, but they can align themselves with touching, memorable narratives. I would love to see more brands thinking about the human connections that can occur around their product and telling us those stories. I will be scouring the interwebs for videos that are compelling due to great production value, great content, and/or a great message. If you have a video you’d like to share, please leave me a comment.